Do you scrapbook? Do you Project Life? 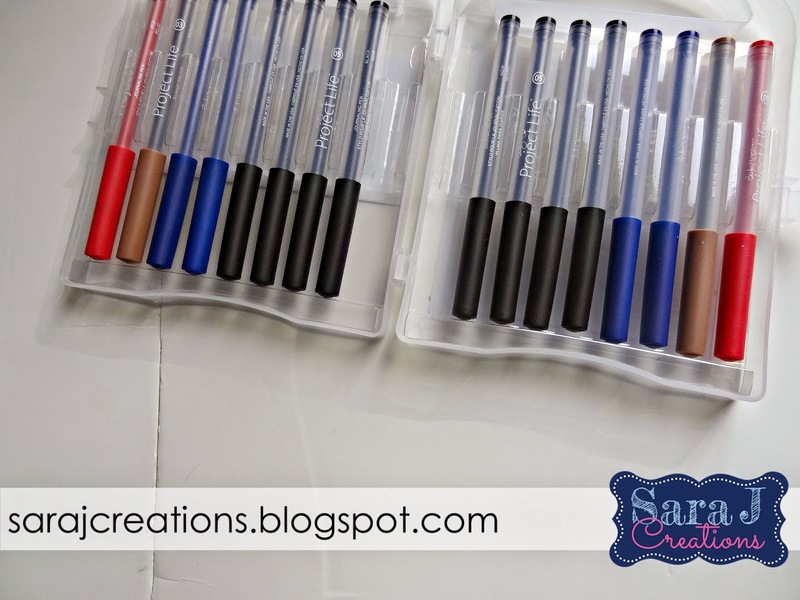 I wrote all about Project Life and how it made my scrapbooking so much easier. I have two young children yet I have easily scrapbooked every week of their lives with this system. If you want to know more background about Project Life, check out my original post in this series HERE. The first year I did this, I used Pack 1 that had several different layouts with the pockets. I felt like I wasted A LOT of time because of this. I would print the pictures I wanted and then go through the different page protectors and try to find one that would match the best. The problem is that the back of the page protector would be the first page for the following week’s layout and those pictures weren’t always a good fit for that layout. So with my second year, I decided to only use Design A. That would mean all of my 4x6 pictures would have to be horizontal. It definitely simplified the process for me. I got used to shooting all pictures horizontally or both ways even. If I had a vertical picture, I would print it out as a 3x4 and slide it into one of the pockets designed for journaling. This year I use a combination or Design A and D. Then I can shoot horizontally or vertically and use the page protector that fits the best. I use Project Life binders for mini albums and for M & K’s individual scrapbooks. For our family albums, I’ve found Pioneer 12x12 Leather Albums work the best for us. They are bigger so I can fit the whole year in. Many people who use Project Life weekly, have several different binders for one year. I don’t have the storage space for that so I wanted everything in one place. As long as it is a 3 ring binder style, it will work with the page protectors so find the shape and design that works for you. Core Kits have SO many possibilities now. When I first started, I think there were four different kits you could pick from. I still have a lot of the cards from my original kit because there are so many cards included. The kits are nice because they have 4x6 cards and 3x4 cards and they are all coordinated. All of the newer cards are printed on two sides so they can be used horizontally or vertically. They also have mini kits now which are nice. Then you don’t have so many cards with the same color scheme. You can mix it up. There are also themed sets which are nice for special events like holidays, zoo, boys, girls, school, etc. You get a small amount of cards related to one theme. Project Life has come out with SO many new products lately. There are so many new kits that I would LOVE to use but I am trying to use the kits I have before I get any new ones. I also have the Project Life grid cards for when I just need a plain card or want to decorate it myself. I have also found LOTS of places online where people create their own cards and post them for free to download. I’ve downloaded several of these just to mix things up. You can use any pens for your journaling. I like the Sharpie fine tip pens. Project Life also has its own brand of pen that everyone said were awesome. My first attempts weren’t great. I bought a 3 pack and 2 of the pens wouldn’t write. In my next set, one of the pens quit after a short time. Annoying to me. But the ones that did work wrote really nicely and I like using them in my scrapbook and just my normal list making. I recently got the 18 pack of pens. It has different colors and different thicknesses. I have 2 pens that won’t write. Not a great track record but I love the way the working pens write so I stick with it! They also include some slick writers that are good for writing directly on photos. Again, their brand are not required. Any pen will do. Print your pictures your favorite way – at home, at a store, online. Just get them off your phones and computers and into a scrapbook!! That’s all you need to get started. You can definitely add more pizzazz to your pages by using more scrapbooking embellishments like stickers, tape, chipboard, etc. One of the other extra steps I take each week, is to use a paper punch that rounds the corners of the pictures. The Project Life kits come with rounded corners so I do that to all of my pictures to so it is more consistent. It is not required but it is a fast, easy step that gives the album a more finished look with minimal effort. 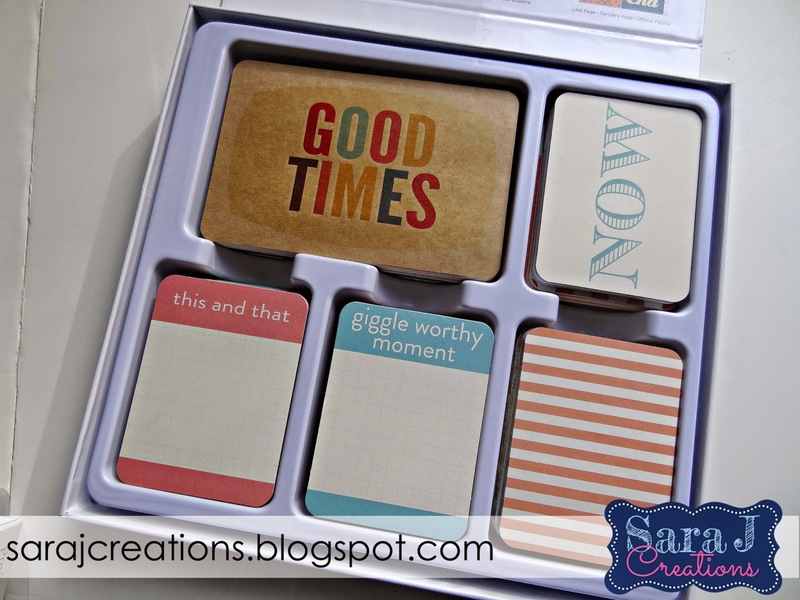 Project Life also comes in digital form if you want to create your scrapbook on your computer and then have it printed by page or in a bound book at the end of the year. I don't have any experience with their digital format. There is also an App that is similar to the digital format but even easier. So far it is only available for Apple products so I haven't tried it out yet since I'm an Android girl. 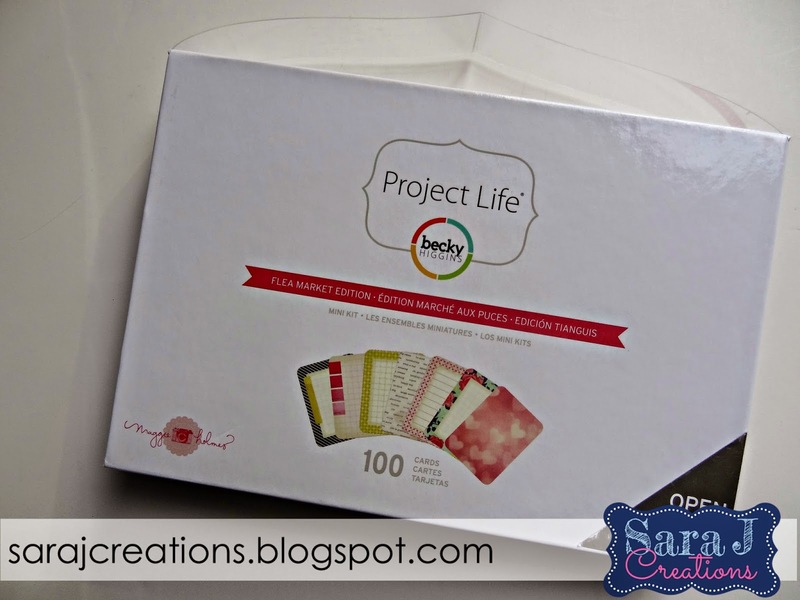 Project Life is available on Amazon, www.beckyhiggins.com, Joann Fabrics, Michaels and Hobby Lobby along with other smaller scrapbook stores. 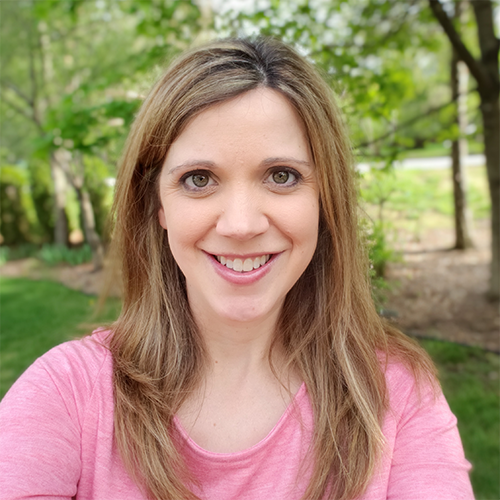 Retail stores do not carry all of the products so I would suggest heading to Becky Higgins' website (she's the creator) to see examples of all the different items they have available. I am in no way affiliated with Project Life and am NOT being paid to promote their products. I just absolutely love their product. It has changed my life and I want to share it in hopes of others learning about it so that more of us can document our lives and memories in the easiest possible way! Amazon Affiliate links included for your shopping convenience.